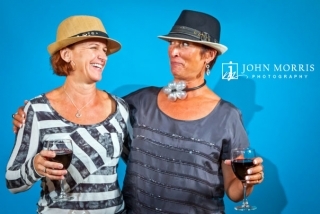 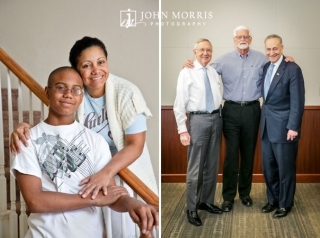 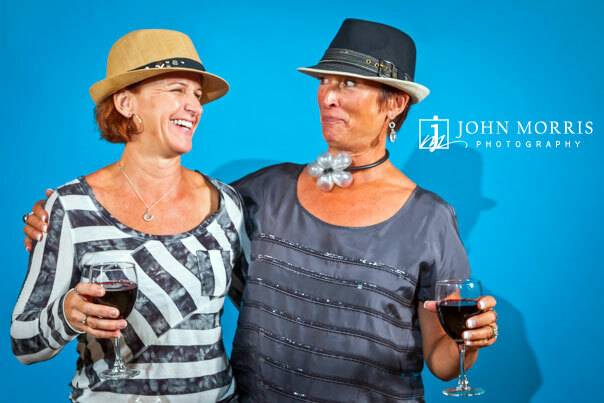 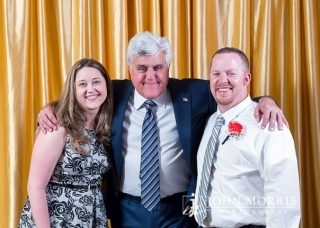 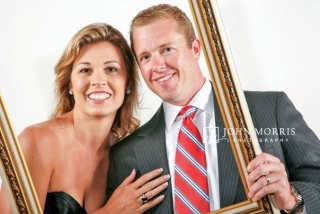 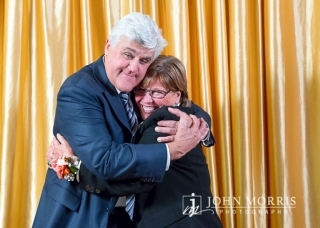 Portrait Portfolio and Images by San Diego Portrait Photographer, John Morris Photography. 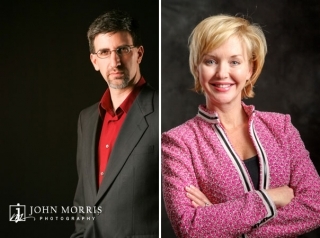 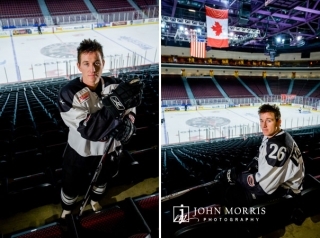 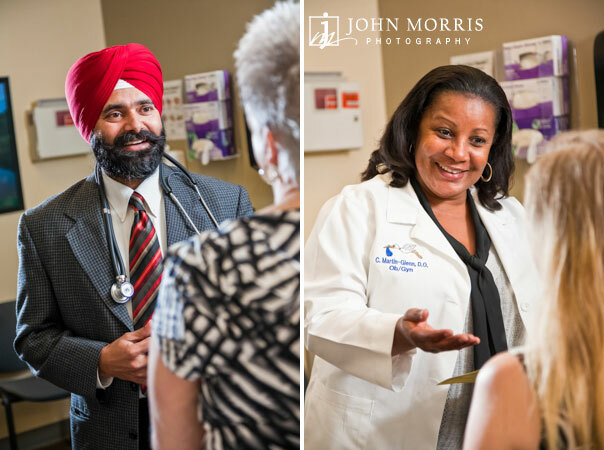 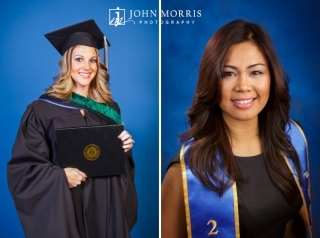 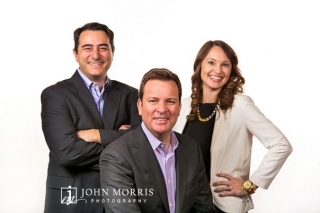 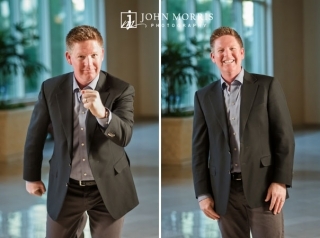 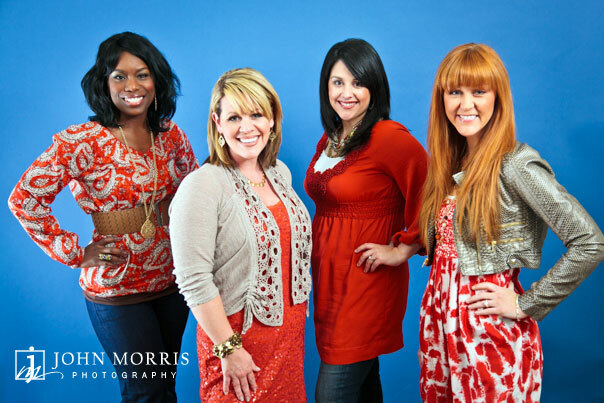 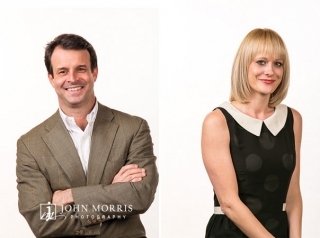 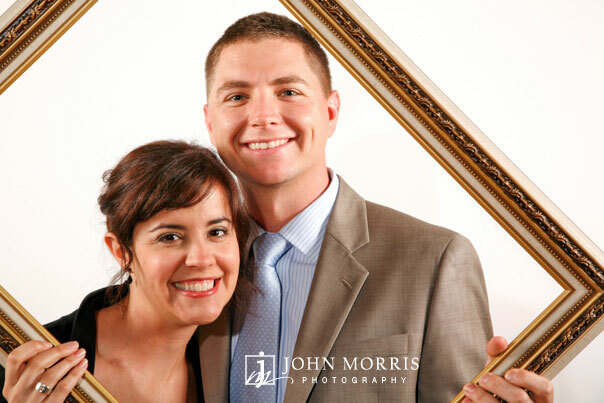 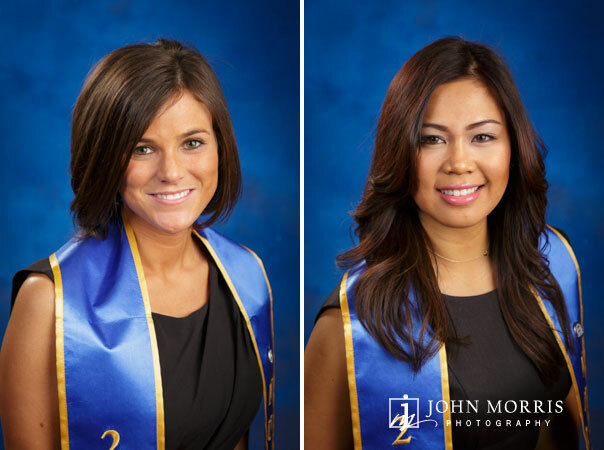 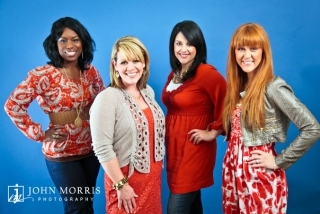 A high quality, professional headshot begins with San Diego Portrait Photographer, John Morris Photography. 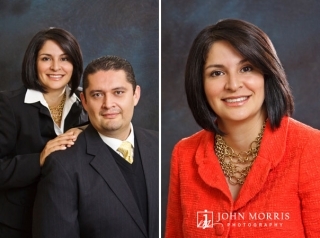 A good portrait begins with a collaboration between your photographer and you. 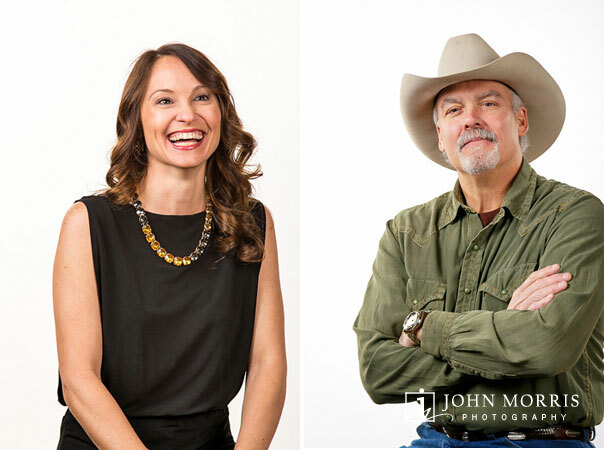 Taking the time to discuss your needs, personality, and the kind of image you would like to convey are all important considerations when shooting a headshot. A portrait that you will be excited and proud to display. A great portrait photographer’s job is to know how to get that shot. 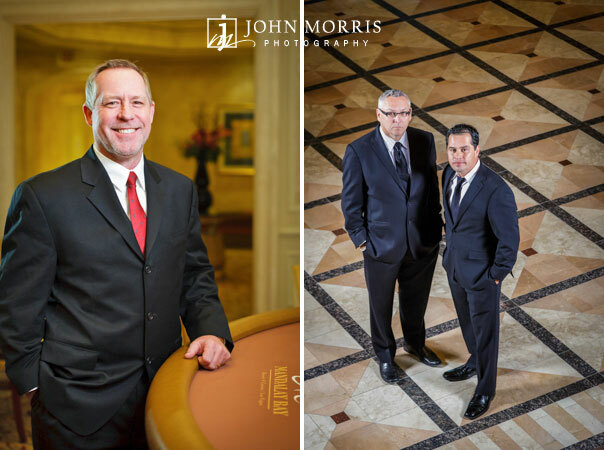 Through good lighting, sound technique and most importantly, taking the time to understand you, a professional photographer will capture the person you are. A good portrait photographer understands that getting to know your personality, and making it easy for you to relax and enjoy your photo shoot, is the key to a great headshot. Why a Professional Portrait Matters? 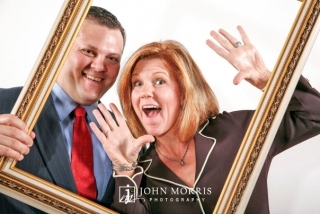 With the emergence of websites, social media and corporations online presence, professional portraits are a necessity. 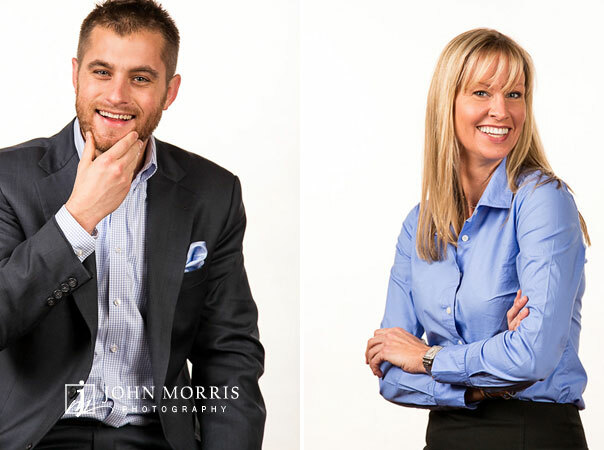 A good portrait not only shows customers who you are, but can also convey your personal brand, or a companies image to prospective clients. A well executed portrait tells a story about you and attracts the people best suited to the message, you and your company, want to convey. 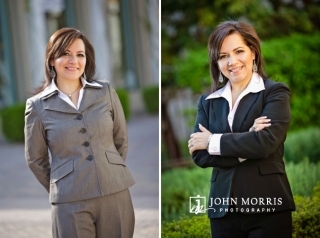 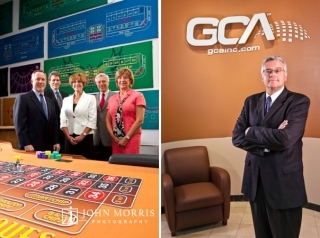 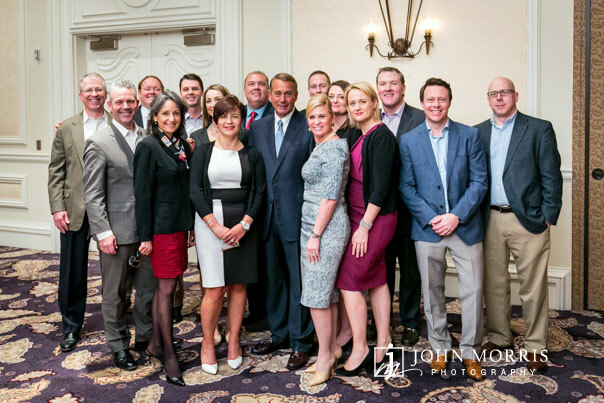 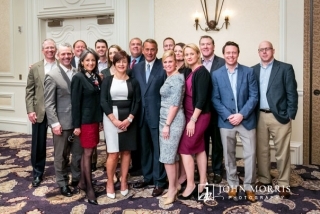 We specialize in Corporate headshots and Executive portraits. 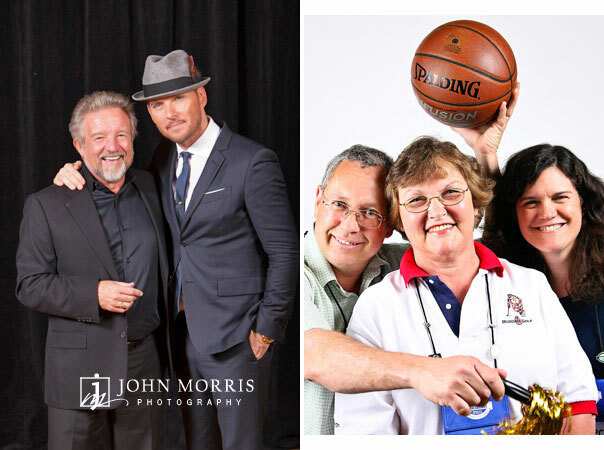 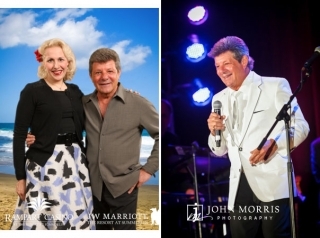 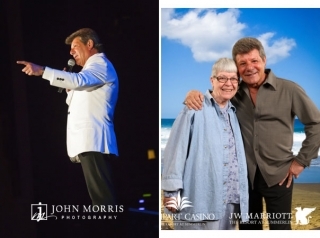 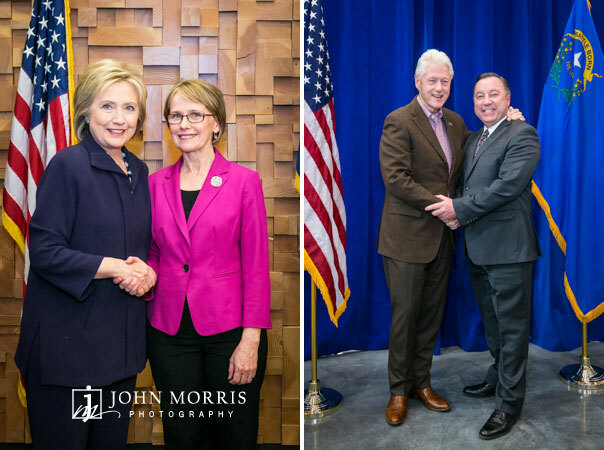 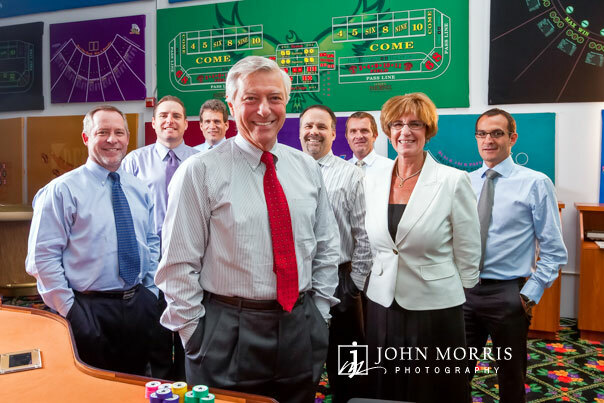 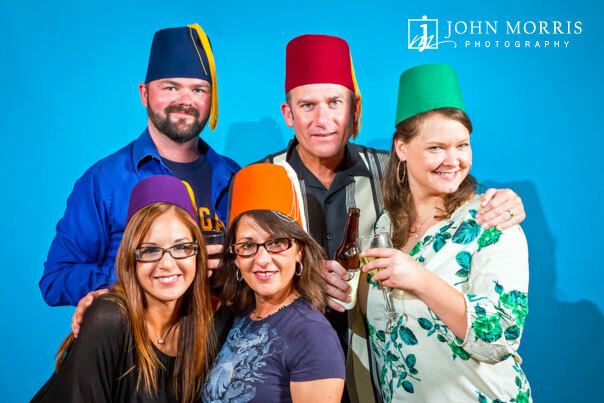 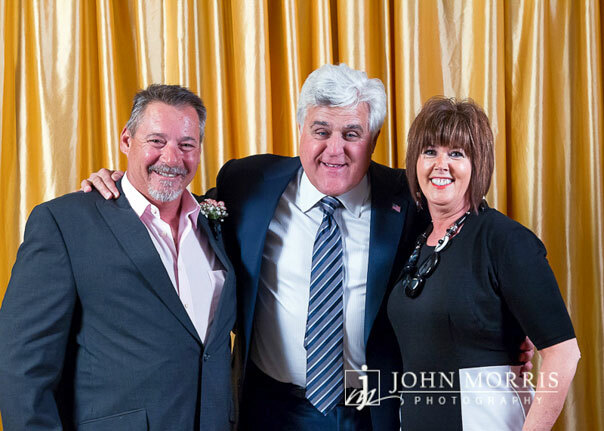 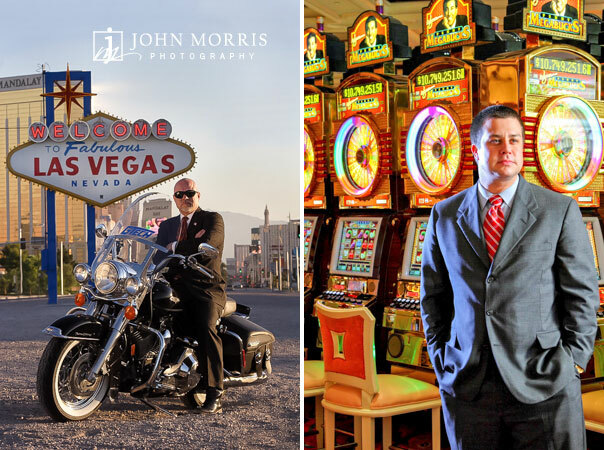 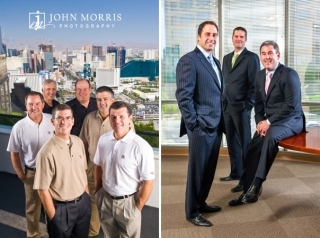 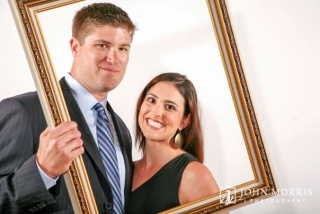 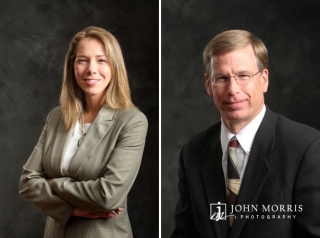 Whether for a top executive, the whole board or even the entire staff, San Diego Portrait Photographer, John Morris is experienced and skilled in all aspects of portrait photography. We have the capabilities to setup up single or multiple headshot stations, group portraits, lifestyle and location or outdoor portraits. We look forward to answering any questions you may have and look forward to helping you schedule and setup an appt with us. 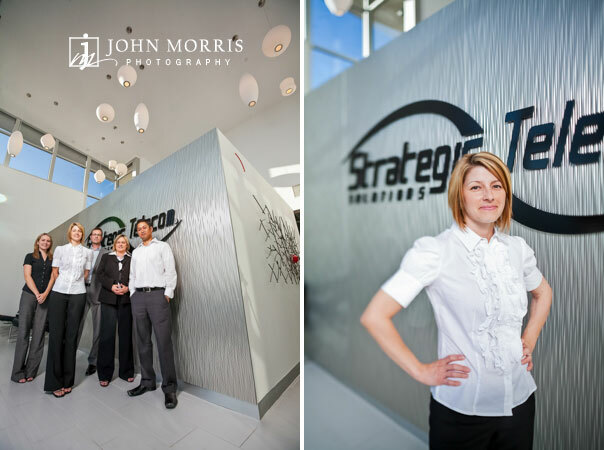 Please feel free to contact us to discuss the details.